ArcticToday has partnered with the amazing travel blog UnlockingKiki.com; we will provide you with your own unique tour of Reykjavik. So if you are planning a trip to Iceland or just stopping over, and you have subscribed this summer to ArcticToday, we will help make your visit the most memorable it can be. Subscribe to ArcticToday here, and earn a free tour of Reykjavik. 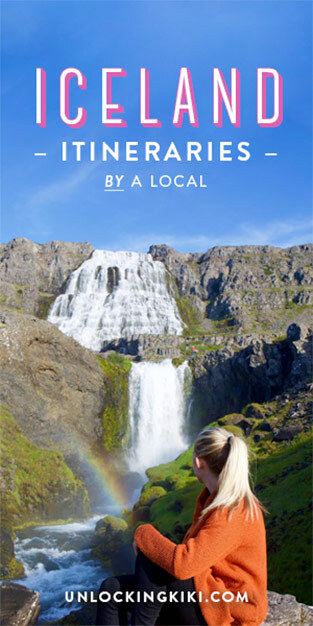 Planning a trip to Iceland and unsure of how to fit everything you want to do and see into your schedule? Prefer traveling to places off the beaten path and discovering local gems? Wish that you could have a local help you answer all your questions, like what the heck to pack for Iceland?! I would love to work with you! My customized itineraries are tailored to your specific interests, travel needs and dreams. I love exploring my adopted home and want to help others have the best Icelandic adventure possible!